The VENTURER consortium has recently announced that it will collaborate with Westfield Sportscars Ltd to deliver the next phase of its research and development programme, which is scheduled to commence in July 2016. The UK sports car manufacturer will supply the Ultra Pod self-driving prototype, to be piloted as part of the project’s work in advancing autonomous mobility. The innovative partnership is expected to capitalise on the Pod’s unique design and technological advances. This will allow for further analysis to be conducted using state-of-art 3D imaging and localisation sensors, developed by Fusion Processing, for navigation and collision avoidance. With the application of Fusion’s intelligent sensors, it is expected that the vehicle will operate without the need for a Guideway, therefore enabling it to be trialled in public spaces in the region. 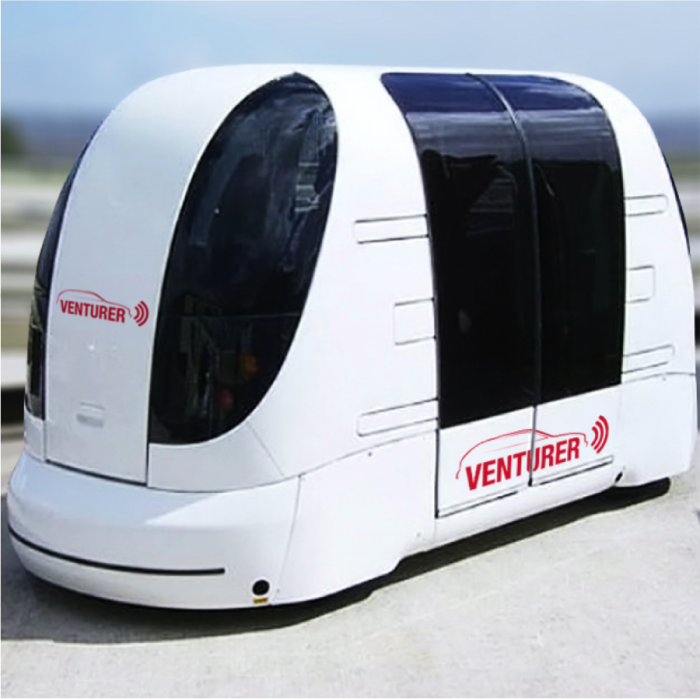 The Ultra Pod, as operated at Heathrow, will be integrated into the public acceptance trials which are designed to assess people’s response to Autonomous Vehicle technology.